The Australian Competition and Consumer Commission (ACCC) has today rejected a cynical move by the insurance industry to keep selling junk insurance products. The industry has placed blame on the size of commissions for poor products and sales behavior with add on insurance products. The draft determination by the ACCC is a validation of Consumer Action Law Centre’s concerns that a proposed 20% cap on commissions merely shifts blame away from the core problems of junk insurance: Bad products sold through bad sales practices. The issue is most prevalent in car yards, where salespeople sign Australians up to junk insurance products as “add ons” to the purchase of a car. “While hefty commissions of up to 80% are certainly a problem, the insurance industry is simply trying to put lipstick on a pig here and lay the blame elsewhere” said Gerard Brody, CEO of Consumer Action Law Centre. Consumer Action says the solution is to introduce an opt-in or delayed sales mechanism. “An opt-in mechanism would mean that an insurance spruiking car dealer can’t take advantage of you on the day. They would have to sell you on the actual merits of the product and then you would have to call back another day to complete the sale. This would give you proper time to research and consider your options. Only this will work to empower and protect Australians, ensuring that they don’t end up with junk insurance that won’t cover them when they need it.” said Brody. 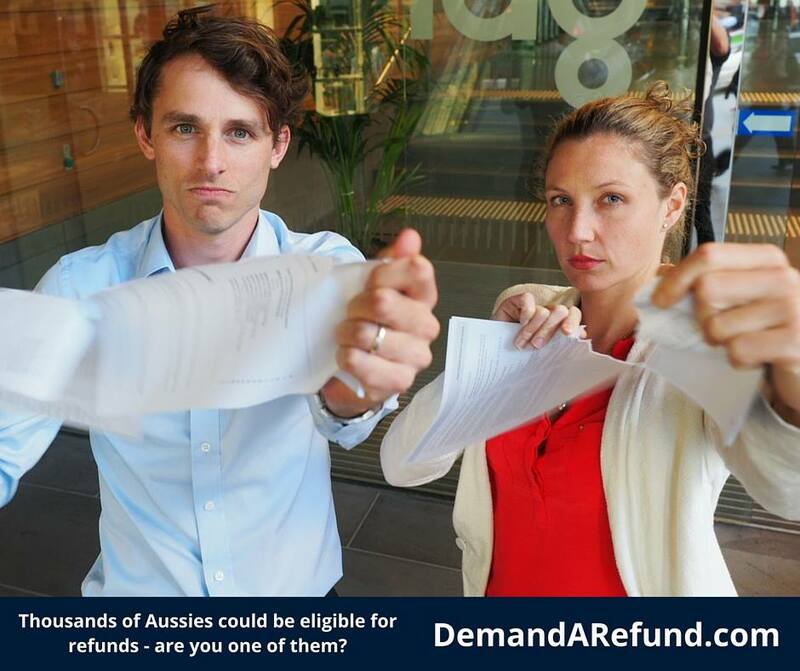 Australians have demanded nearly $500,000 back from insurance and warranty companies through DemandARefund.com – Consumer Action’s free tool to help Australians fight junk insurance and rubbish warranties.